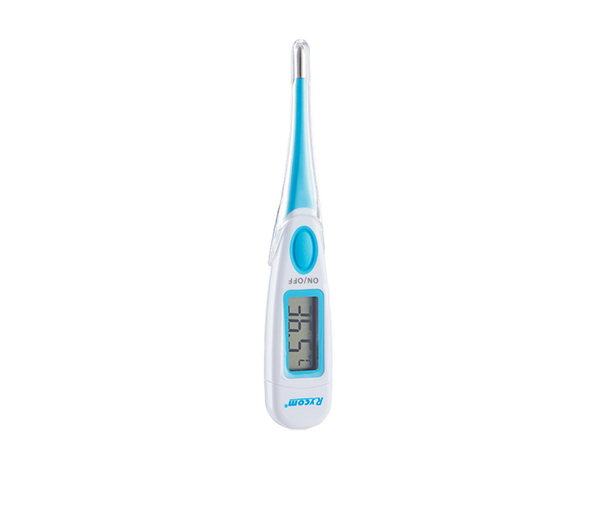 Temperature taking has never been easier with the Non-Contact Thermometer. 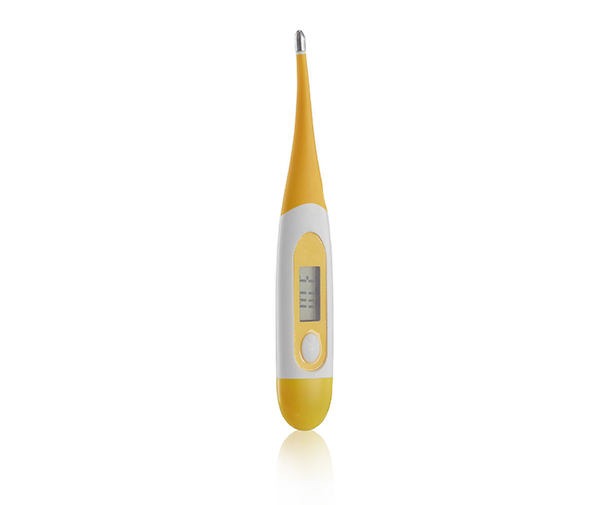 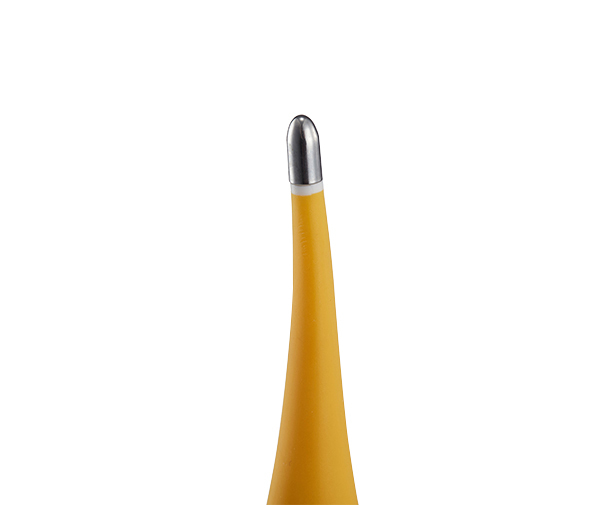 The Rycom provides convenience, accuracy and precision when taking a temperature. With the push of a button, Rycom instantly and accurately takes a person’s temperature without the need of any physical contact. 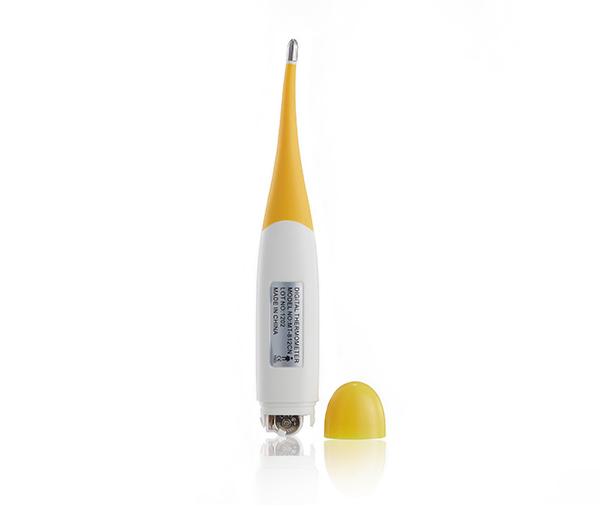 Simply point the Rycom at the patient’s forehead, click “Scan” and their temperature instantly will be displayed. 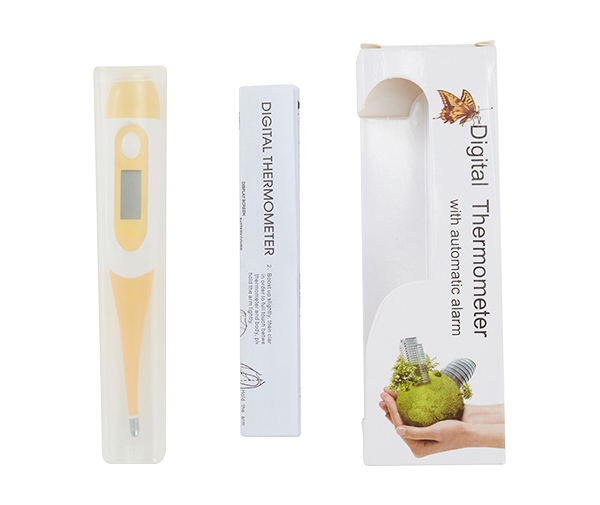 Rycom also comes equipped with three different temperature taking modes; Body, Room and Surface temperature modes. 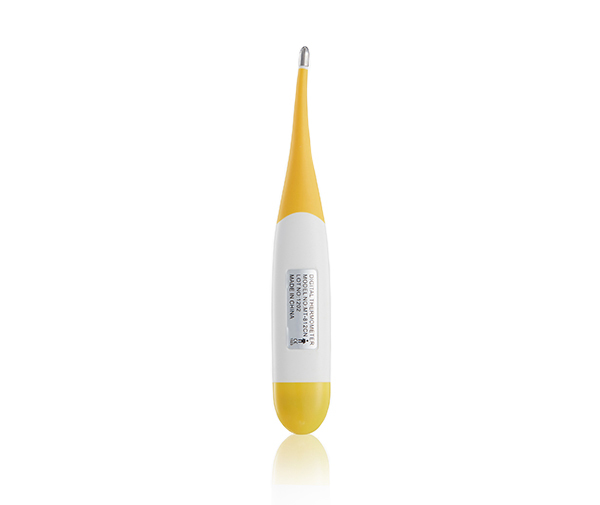 Copyright © 2019 Guangzhou Berrcom Medical Device Co., Ltd. All Rights Reserved.